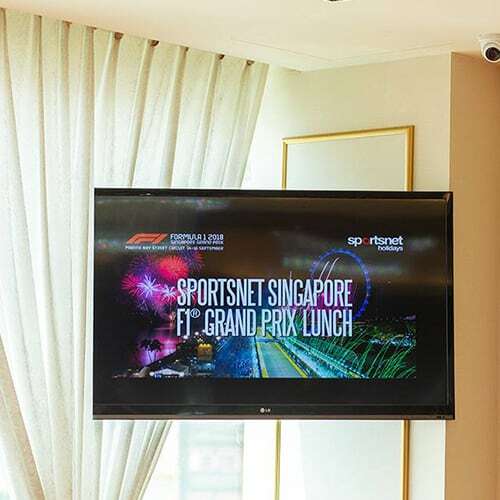 Gather together with fellow Sportsnet travellers as we preview the 2019 edition of the SINGAPORE GRAND PRIX, the world’s only Formula 1 night race! 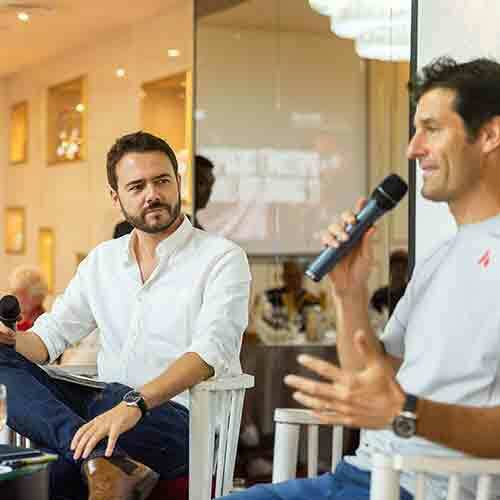 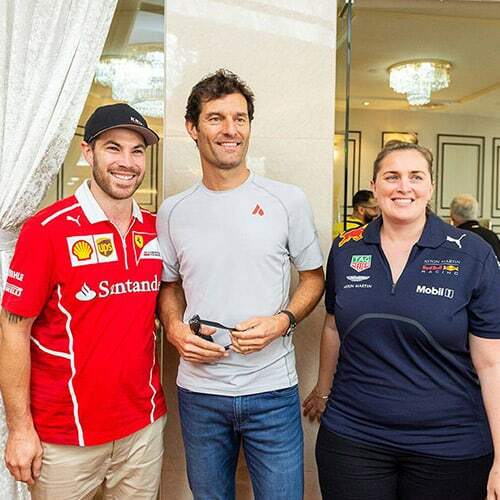 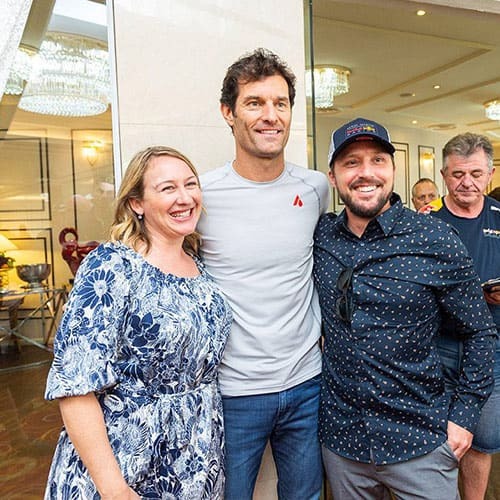 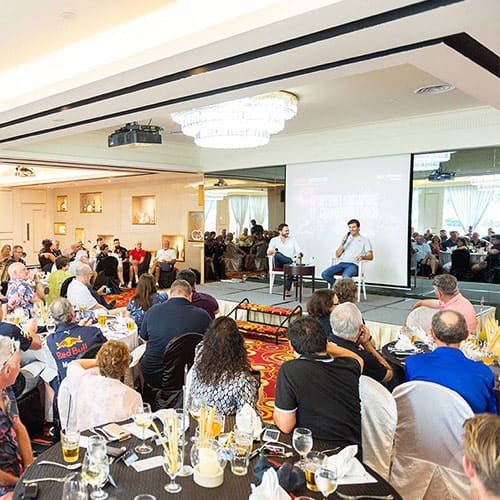 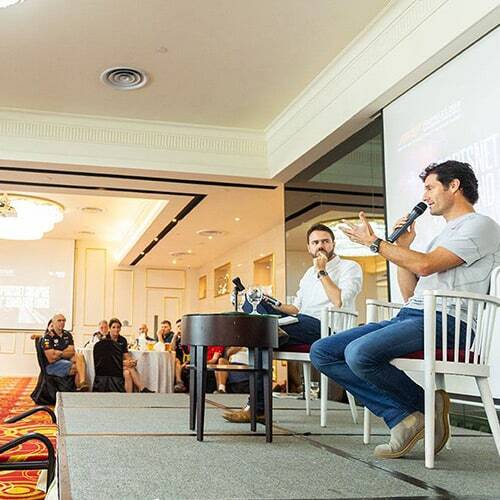 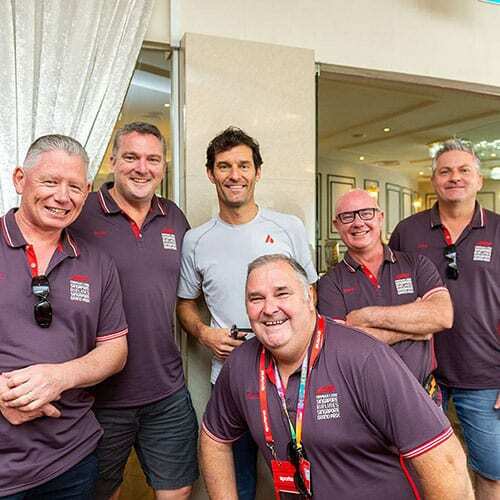 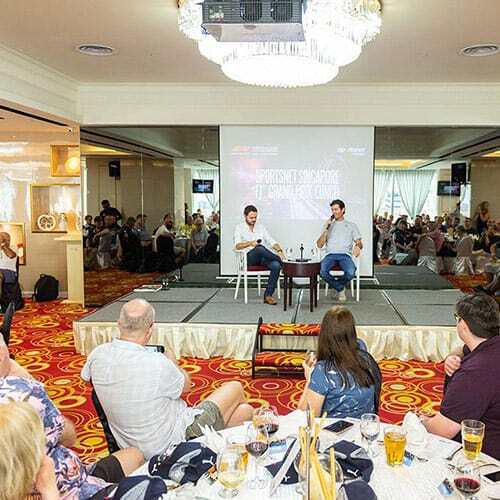 This exclusive lunch event is the perfect kick-start to your Singapore adventure and will feature an extensive overview of the upcoming race, as well as an up-close interview with our special guest legend of the sport (past guests have included Mark Webber, David Coulthard and Damon Hill) In addition to meeting your favourite F1 stars, you’ll also be served a delicious lunch that can include beers, wine, soft drinks and juices as well as have a chance to win some great prizes. 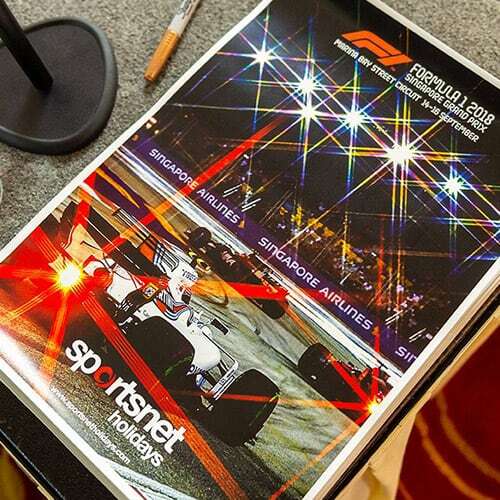 This event is truly a spectacle before the main event. 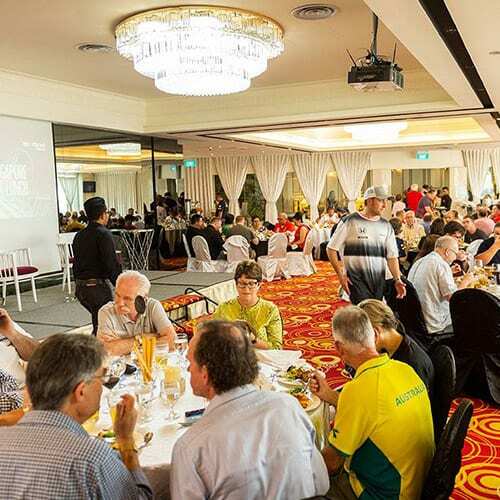 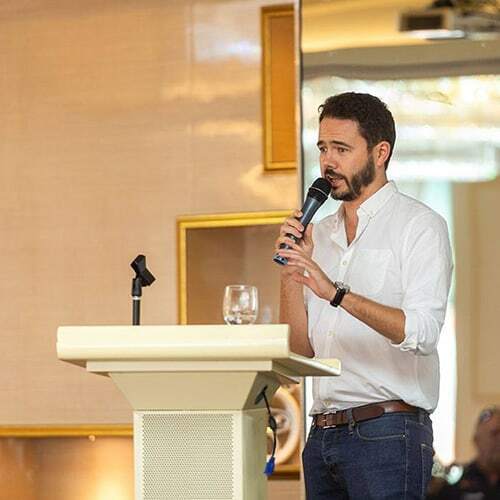 We guarantee you’ll have a blast with your fellow Sportsnet travellers as you enjoy a scrumptious meal whilst rubbing shoulders with our special guests and sharing your thoughts and opinions on the upcoming race. 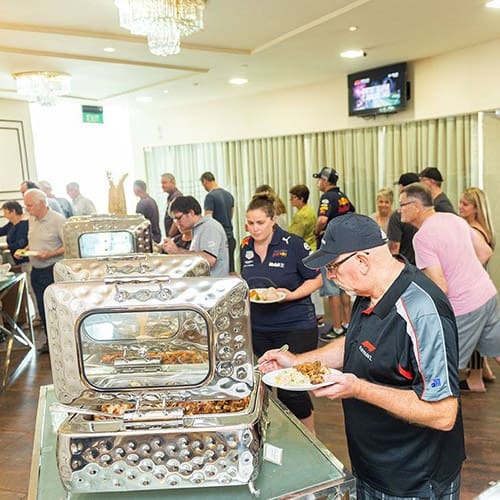 Dress Code: Neat casual – team merchandise encouraged!